Guwahati: When the curtains go up on the ‘greatest show on earth’ in London on July 25, an Assam-born dancer is all but set for her grandest performance in the opening ceremony of the Olympic Games. The twinkle-toed Sonali Acharjee — a Guinness record-holder Odissi dancer born and brought up in Assam — revealed here on Thursday that the Olympic organisers have contacted her for a possible performance during the opening ceremony. 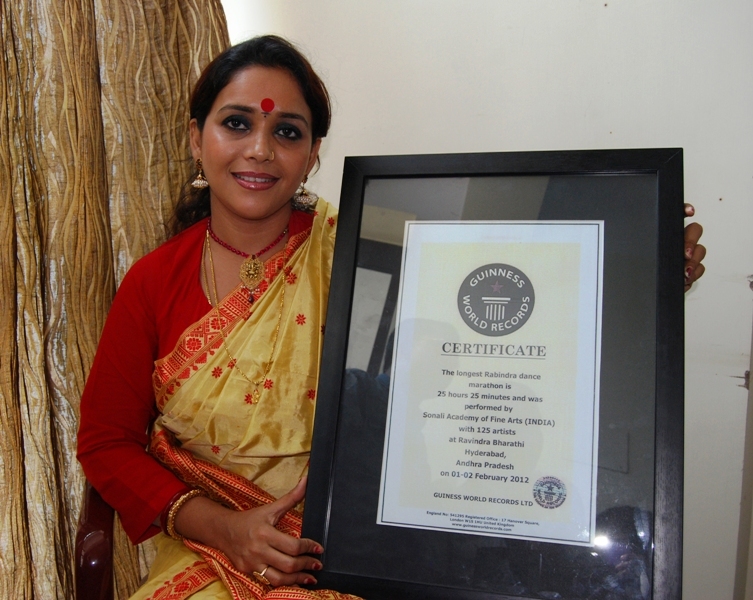 Sonali’s name is written in the Guinness Book of World Records for dancing over 25 hours at a stretch. She was born in Hailakandi in Barak Valley but is a resident of Hyderabad now after her marriage. She runs a dance academy at Hyderabad. “The organizing committee (of the Olympics) is in touch with the Guinness authorities. So, hopefully, I will be able to perform in the opening ceremony of the Olympics. It would be great for the country, for dance lovers and for everybody if it happens,” she said. Over the years, the opening ceremony of the Olympics has turned out to be a spectacular event, for its grandiose scale as well as special effects. It is also one of the most watched events on television with an estimated audience of nearly four billion across the world. During her interaction with newsmen, Sonali said that her Guinness record performance took place on February 1 and 2 this year. Performed by 25 members, the longest Rabindra Dance marathon ran for 25 hours and 25 minutes non-stop at the Rabindra Bharati in Hyderabad. “I’m happy and thankful to those who have made it possible,” she said. The troupe performed the four most celebrated ballets of Nobel laureate Rabindranath Tagore — Chitrangada, Chandalika, Shyama and Bhanu Singher Padavali. 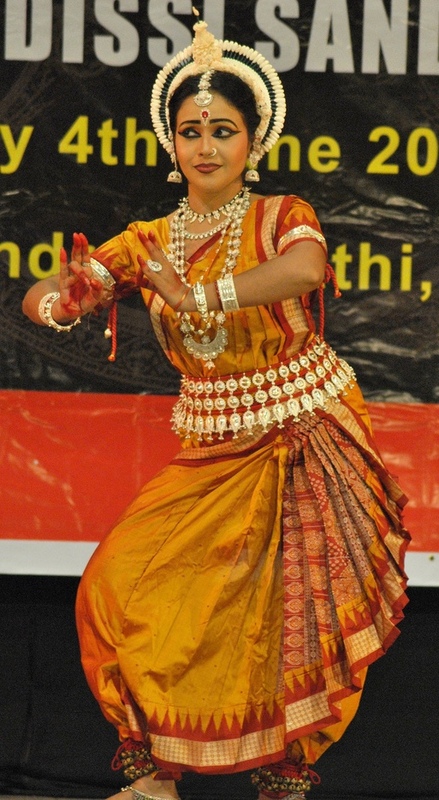 The performance, which was choreographed by Sonali herself, included musical components composed by Tagore and was presented in seven Indian classical dance forms in seven languages. Besides artistes from West Bengal, Assam, Tripura, Meghalaya, Manipur, Kerala and Andhra Pradesh, several dancers from countries like France Germany, Japan, Bangladesh and Sri Lanka also took part in the performance. “I played the lead role while performing all the four ballets while the rest of the members of the troupe supported me,” she said. She further said to change roles in the allotted 18 seconds between the dances was really tough during the 25 hours and 25 minutes. The Odissi dance exponent has been honoured with the Nrityacharya Award in Assam, and “Pratibha Puraskar” in Chennai in 2010.